Cristiano Ronaldo has admitted he never imagined he would become the first player to score 100 European goals when his career began, but says he is thrilled and honoured to have achieved the feat. 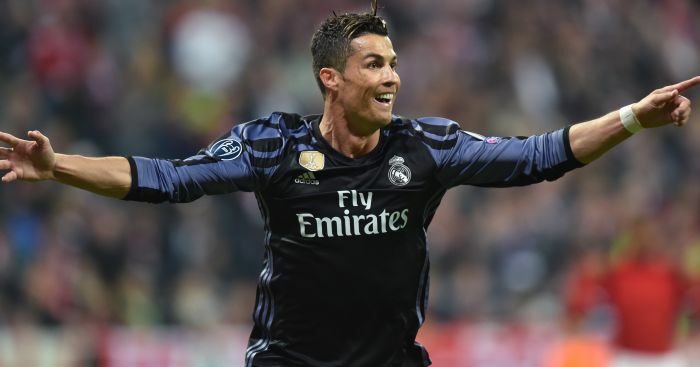 Ronaldo reached the milestone after netting twice to lead Real Madrid to a 2-1 comeback victory over Bayern Munich in Wednesday’s Champions League quarter-final first leg. 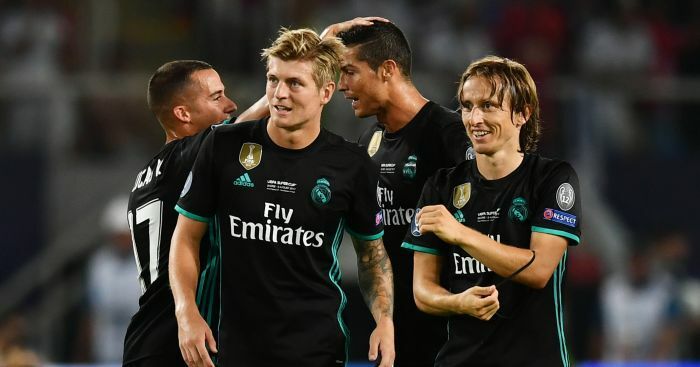 The Portugal forward was presented with a commemorative shirt by Real president Florentino Perez on Thursday to mark the accomplishment, and the 32-year-old said: “It’s a great honour to reach 100 goals in Europe. Yesterday was a special day, with a very important win. Ronaldo opened his account in Europe while at Manchester United, scoring in a 3-0 over Debrecen in August 2005. That was Ronaldo’s only goal in his first 32 European games for Sporting Lisbon and United, but he has now reached three figures from only 143 matches – all but three of which have come in the Champions League proper. The striker’s brace at the Allianz Arena helped his side recover from going behind to Arturo Vidal’s opener, with Vidal also wasting a chance to double the hosts’ lead when he missed a penalty. Ronaldo levelled in the 47th minute and then, after Bayern saw Javi Martinez sent off just after the hour, the Portuguese superstar netted a 77th-minute winner. 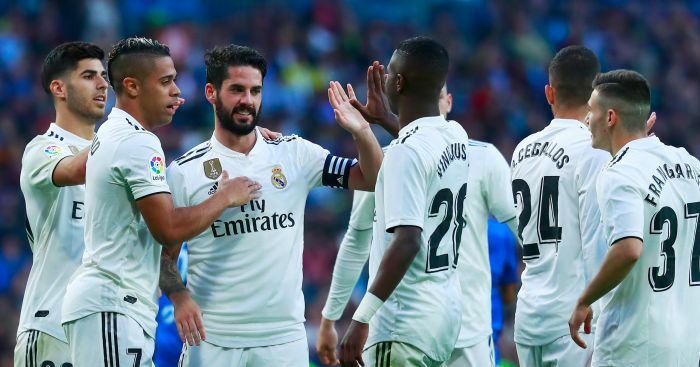 That result has put reigning champions Madrid in pole position to reach the semi-finals, but Ronaldo has warned that there is still work to be done. 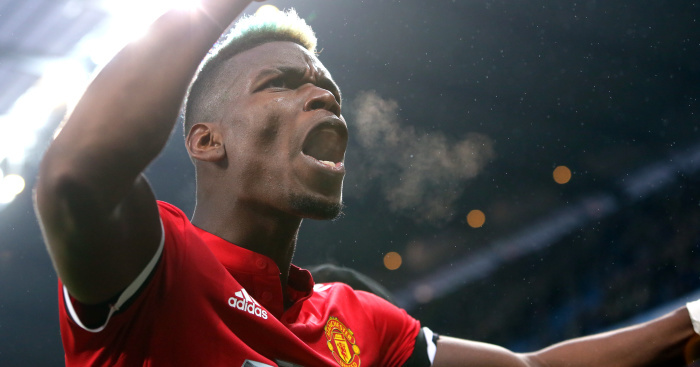 He said on his club’s website: “We’ve got a slight advantage and I hope the fans can get behind us and help us, because it’s going to be a tough battle. Hopefully Real Madrid win and we get through to the semi-finals.